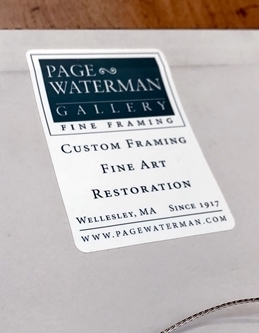 It’s part of our celebrating 100 years of custom framing in Wellesley Square. 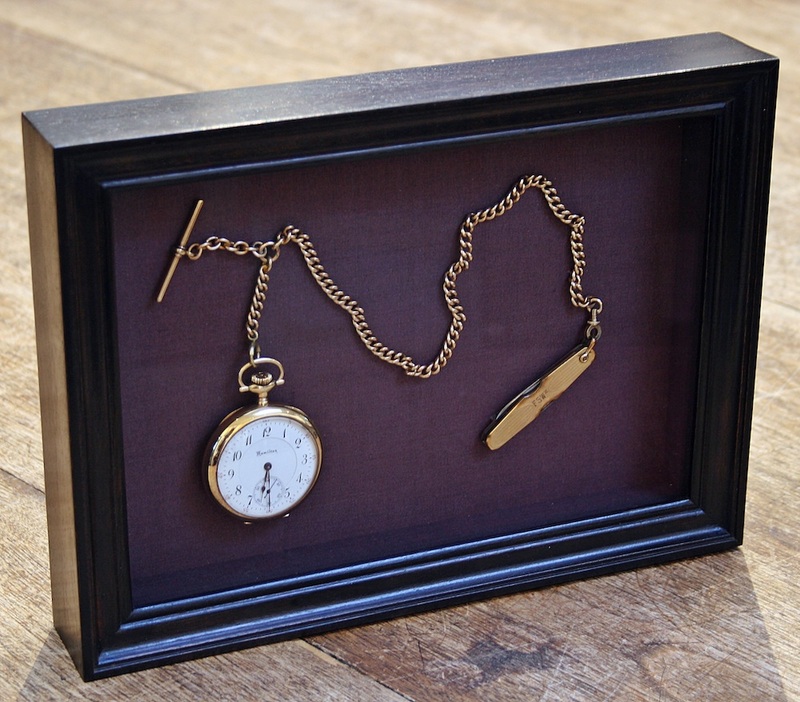 Every time you have something framed here at Page Waterman, you’re automatically entered to win. P.S. *One photo frame per person. 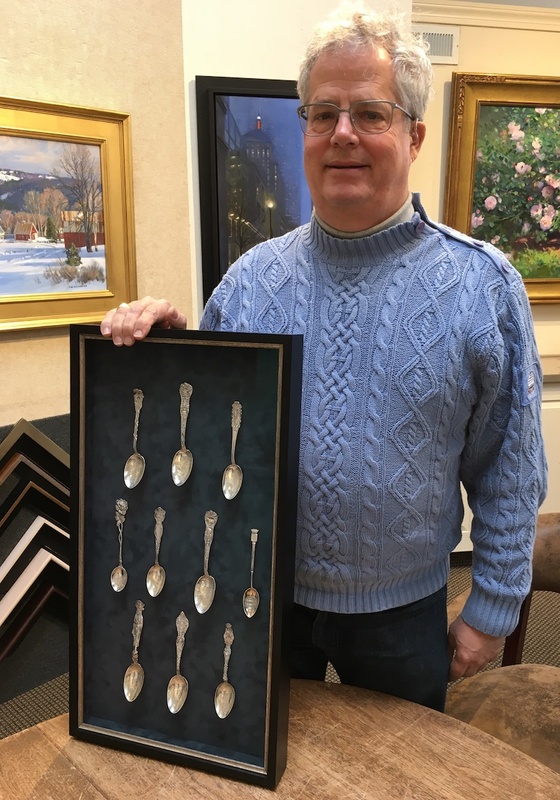 | Art/Pictures/Mementos must have been framed here to qualify.